Buying something good as well as getting it cheap can be hard to. 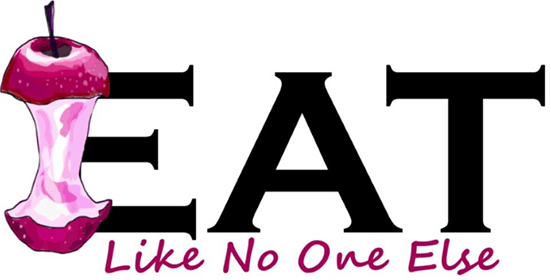 Usually if something is cheap is not good and if it’s good, it’s not cheap. Cheese can be that way. 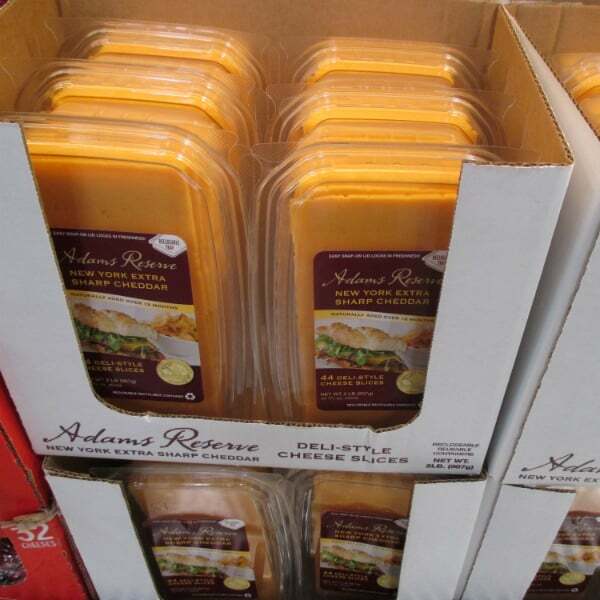 Super discounted sales on store brand cheese is saving you money but costing you in the taste department (unless you like your cheese to that taste like wax or plastic). But there is a way to have your cake (or cheese in this case) and eat it too. Costco has an array of cheeses available for under $5 per pound that both quality and aren’t going to break the bank. Here is a list of 11 cheeses that I found on a Costco visit in April of 2015. Prices and selection may vary by store, so check your local Costco for availability. That is a nice selection of cheeses. 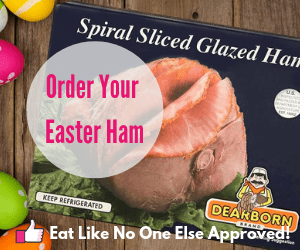 You got some perfect for your lunch time sandwhich, your homemade pizza, dinner salad, or perfect snack. Let me talk a little bit more about some of these great cheeses. I love BelGioioso (pronounced Bel-Joy-Oso). 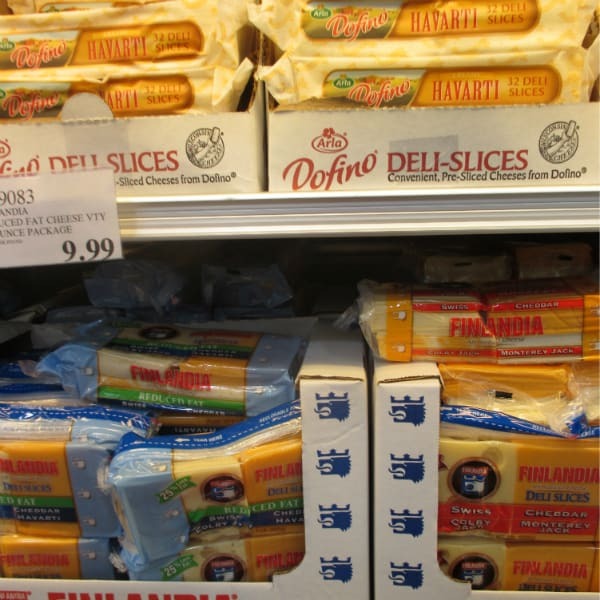 They are an award winning cheese maker out of Green Bay, Wisconsin, specializing in Italian cheeses made in American. 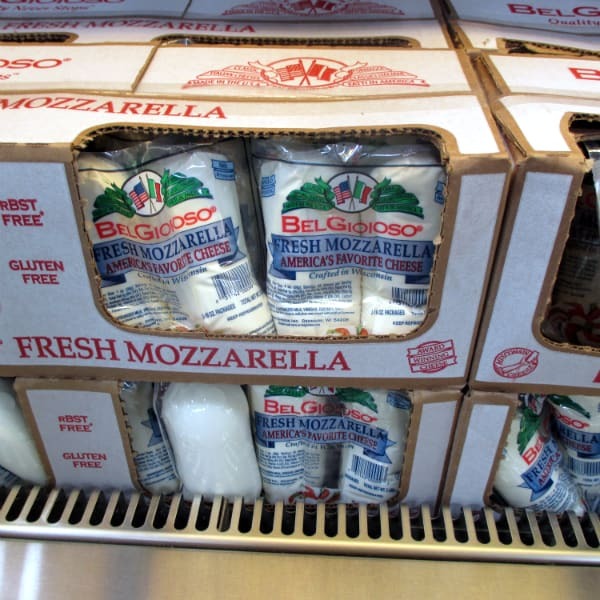 Their mozzarella logs are among the best mozzarella you can buy and at $3.45 per pound that is a fantastic deal. Their mozzarella is the winner of American Cheese Society (1st Place) Best of Class in 2014, 2011, 2002, 1994. You can thinly slice the cheese and add it to your homemade pizza or it’s perfect for a calabrese salad. 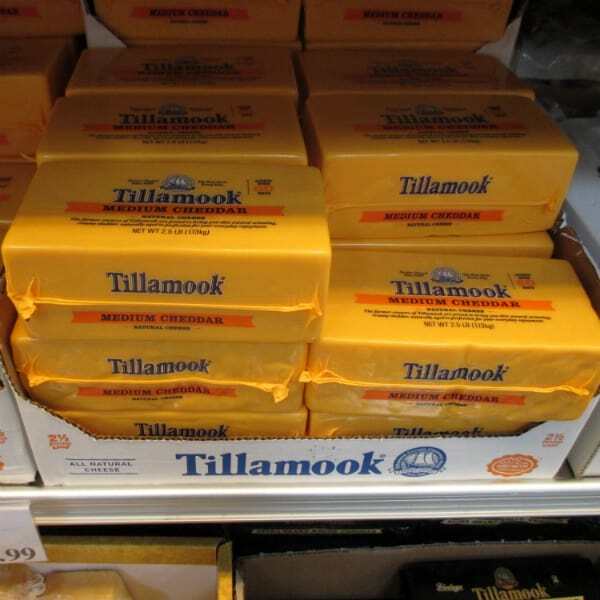 Oregon-based Tillamook makes one of the best cheddar that you can find pretty much anywhere, but unless you like on the west coast I doubt will ever find it for such a great price. A wonderful cheese to pair up with your favorite cracker. This cheddar is aged 60 days, made from using the same recipe they have been using for over 100 years. You can also pick up Tillamook Colby for $3.85/lb. 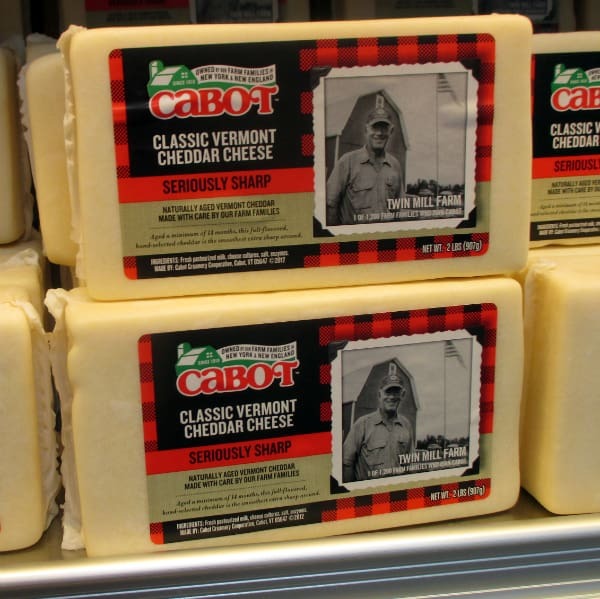 Cabot is a co-op of 1,200 dairy farm families located in New York and the New England states. Another award wining cheese for the cheddar lover who lives their cheese to bite back. 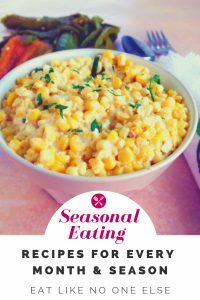 A full flavored Vermont cheddar that would be perfect for your classic homemade mac & cheese. If you want a cheese that will really bite you, try their Habnero cheddar also for under $5 per pound. They had this cheese on sample the day I visited Costco. It is a nice sharp cheddar, already sliced up, ready to go on turkey sandwich or grilled cheese. This cheese won the 2014 World Cheese Competition Gold Medal for Best Aged Cheddar. I found this hilarious video from Adams Reserve on YouTube. Give it a watch. As you can see you can buy award winning cheeses from amazing companies without spending more than $5 per pound! For the cheese fanatic like me, this make be the reason in itself to buy a Costco membership. Previous Post: « When are Muscat Grapes in Season?